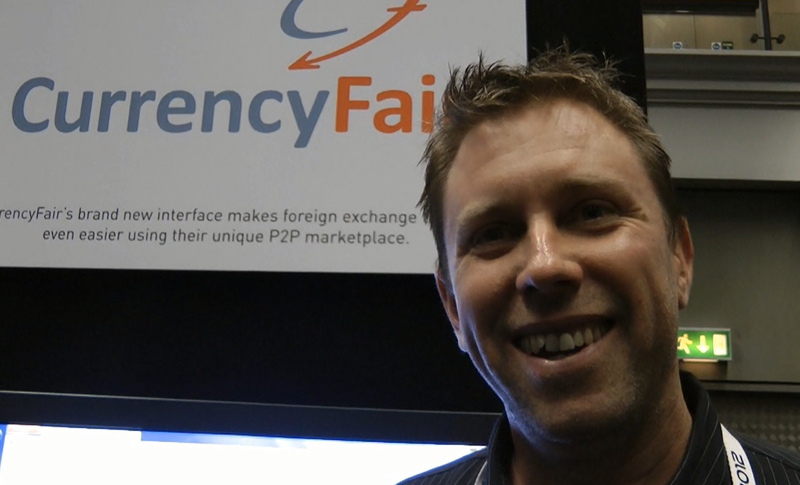 Last week at Finovate Europe 2012, I interviewed Currency Fair’s CEO who demoed its P2P marketplace where members can ‘trade’ currencies on their own terms. During my recent tour in Asia Pacific, I ended up spending a lot of time and energy finding a ‘reasonable’ outlet in Sydney and Singapore, and still paying a large sum of money to exchange currencies from GBP to SGD, then SGD to AUD. I could have been a bit more prepared, I will give you that, but In my opinion paying so much money is unacceptable. If you are travelling extensively like me, or living as an expat in distant country, Currency Fair might just well be a good answer to your trouble. I invite you to watch my short video with Brett Meyers – Co-Founder & CEO.